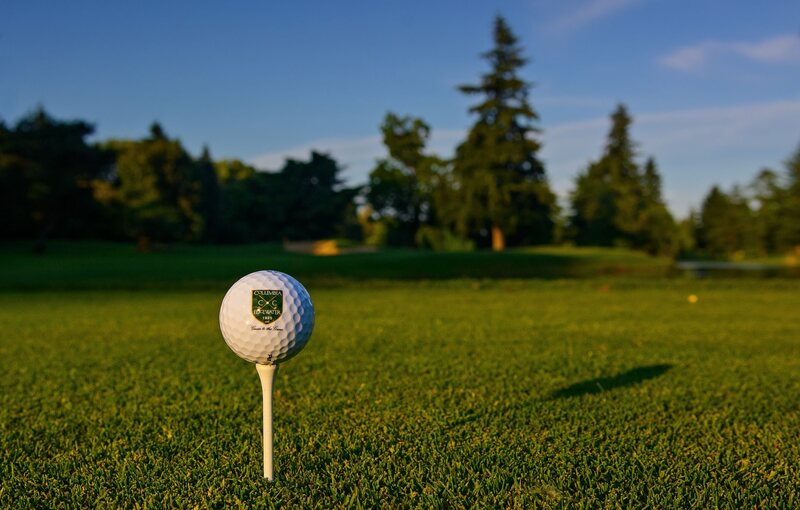 We offer some of the best practice facilities in the Pacific Northwest. For the 7th consecutive year, Columbia Edgewater has been selected as a 2018 Golf Range Association of America Top 50 Range for Private Facilities. For over 20 years, the Golf Range Association of America publishes the world's leading trading magazine in golf, PGA Magazine; the country's leading regional golf publication, The Met Golfer and golf's leading trade website, PGAmagazine.com. Our driving range features an expansive grass tee available to you from sun up to sun down. Range balls are pre-stacked and ready for you along with a variety of instructional swing aids. We have two rain covers that members may utilize during inclement weather. Our flagship short game practice area, located adjacent to the Mason Par 3 course, offers unlimited practice opportunities. The area includes a 14,000 square foot target green and four practice bunkers to assist in hitting a variety of shots. You won't find another short game practice facility quite like this in the Portland area. Our nine hole par 3 course offers another option for both skilled and novice golfers. The course offer a wide variety of yardages to play from. The concept of the course is that you play a shot from the yardage you choose, ranging anywhere from 55 to 135 yards depending on the hole. This facility is a great option for all skill sets looking to sharpen their short game in a true course environment. You can loop the track in an hour's time and it's ideal for days when work and family are competing for your time. The Mason course offers beginners the opportunity to learn about golf course etiquette and the traditions of the game in a low pressure environment.